Dog-Harmony has a new building! And, while the building isn’t 100 percent ready, this dog rescue and education organization is set to host an open house on May 9 from 4 to 7 p.m. 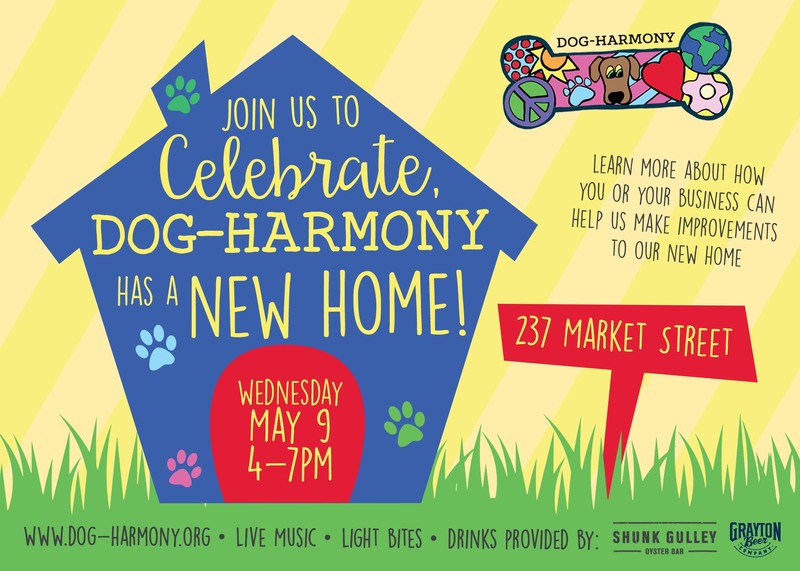 Complete with live music, drinks and light bites, this event will educate community members about what Dog-Harmony is and how they and their businesses can help prepare the new space for the nonprofit’s many humane education events and make it a livable space for the dogs. Dog-Harmony also plans to raffle off a 2-night stay at 180 Georgetown Avenue in Rosemary Beach from 360 Blue. Check the Facebook event page for more information about the raffle and other items that will be available to purchase tickets for at the event. For questions or more information about this event, contact The Hive Creative Consulting at info@thehivecreativeconsulting.com.